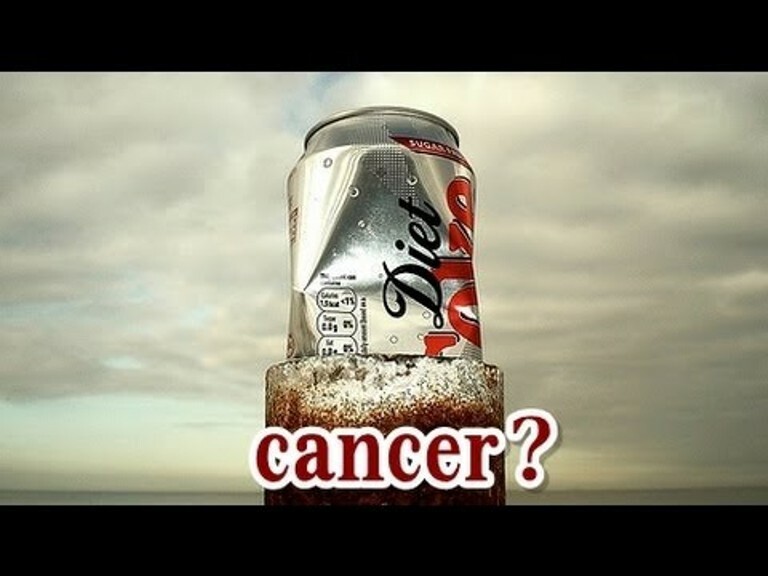 Matching laboratory tests conducted by Consumer Reports on 11 different soft drinks, first reported last year, with an analysis of average consumption by Americans, the researchers found that one can a day could be enough to expose them to potentially cancer-causing levels of the chemical known as 4-MEI (short for 4-methylimidazole). To estimate consumers’ exposure to the potential carcinogen, the researchers took the laboratory readings and analyzed soft drink consumption using data from the National Health and Nutrition Examination Survey (NHANES). The data from this survey covered overall health and nutrition patterns between 2010 and 2016 for tens of thousands of US children and adults aged between 3 and 70 years.